Special guest and author June Chapko is announcing her debut novel, The Estate Sale, which will soon be up for preorder. Y’all be sure to watch for it! Meanwhile, here’s her story behind the story . . . Writing The Estate Sale was an experience I’ll never forget. Not only was it my first work of fiction, but the further into it I went, the more I connected with my characters. Writing it changed me in several ways…for the better. The first surprising thing I noticed, I was becoming more interested in the story of the characters lives more than the sale of things. I started visualizing each one with a sign on their forehead saying, “help me know myself.” I believe everyone has a story, but often we aren’t sure what our story (or purpose) is. It caused me to look at people around me with that same sign and has helped me become a better person. Another way writing this story changed me is I am learning to let go of things more easily. Maybe I should say I have slacked off on buying things…except books and teacups. Seriously though, I’m more aware of the importance of investing in people’s lives by listening to their deeper need. It only happens by spending time with them. I’ve thought more about legacies and I’d like mine to reflect God’s love flowing through me to people…not about what things I have. The most significant effect writing The Estate Sale had on me? Realizing how God changes people, even those who may be referred to as irredeemable. As I wrote the story, several characters went through significant drama. We all experience trials in life, but God uses those times to transform us. No one is irredeemable. Now when I face difficulty I’ll ask God how He wants to use this rather than question why it’s happening to me. I’m already into Book Two of my Legacy Series (due out in spring 2019), and two characters have my attention. I think God had a purpose when He planted this series in my heart. In The Estate Sale, when I read different scenes to my critique group, A lump formed in my throat, tears came, and I had difficulty reading. I knew then God was doing something in me. I’m glad. My prayer is for it to affect readers in such a way they will be changed too. 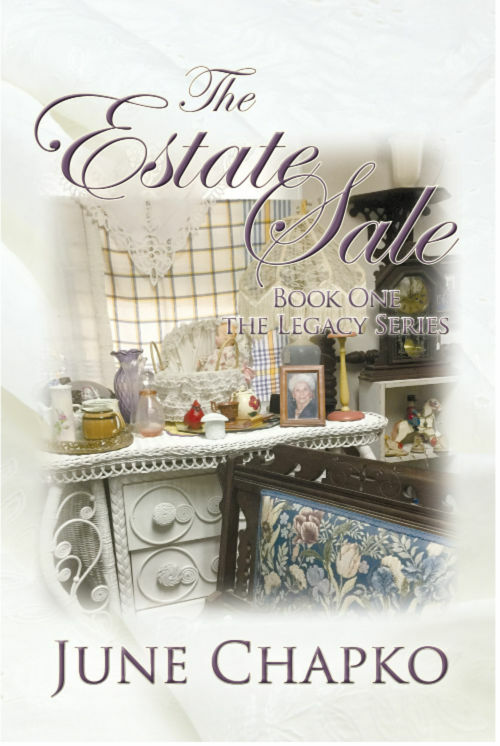 Though June has written several Bible studies, many devotionals, and has been published in Mature Living, Quilt World and other publications, The Estate Sale is her first novel. She lives with her husband in San Antonio, Texas, and is a mother, grandmother and great-grandmother She is a member of American Christian Fiction Writers, Advanced Writers and Speakers Association, and Christian Writers of Southeast San Antonio. This entry was posted in Guest Posts, Reading and tagged estate sales, June Chapko, legacies, legacy, The Estate Sale. Bookmark the permalink. Thank you, Linda Yezak, for having me as your guest. 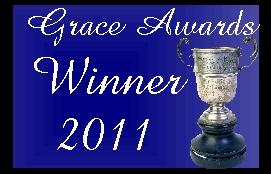 I am very excited to get the word out. The Estate Sale will be available for preordering soon!